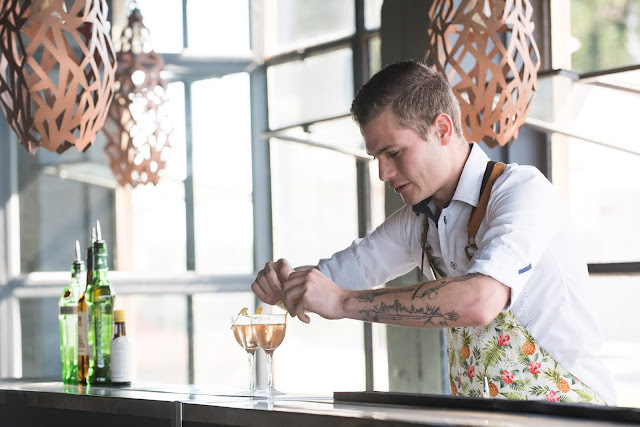 The Diageo World Class SA 2018 bartending Competition is back with a fun, sophisticated and feisty group of mixologists competing to be chosen as the industry’s best. With spirits high as the prestigious mixology contest began, the competition brewed with excitement in Cape Town on 21 May 2018. 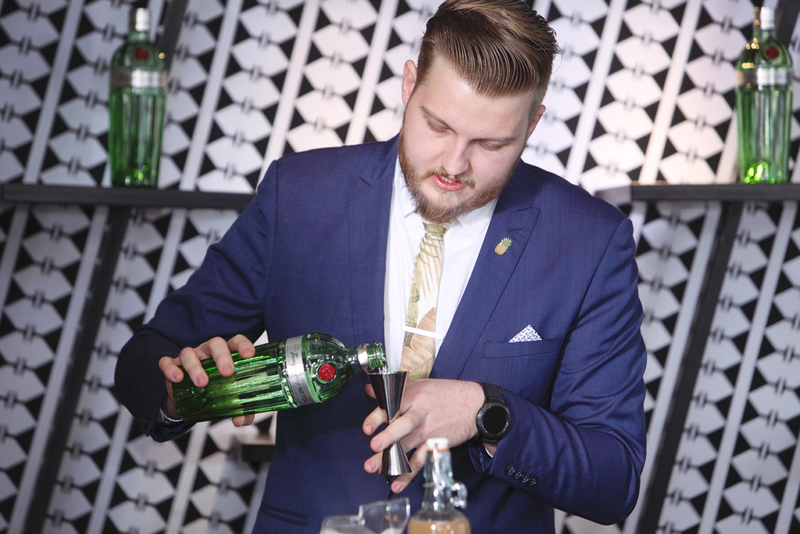 With Durban following on the 23 May and Johannesburg on 24 May 2018, mixologists were next in line to prove their skills as the 2018 WORLD CLASS Regional Finals continued. With the prestigious judges being Julian Short (2017 winner of World Class), Dom Walsh (a World Class winner back in 2016) and Haroon Haffajee (an industry expert) who all tasted and graded each cocktail on various criteria including visual appeal, complexity, balance, honors, and expression of spirit used, the competition heated up in preparation for the National round and much-anticipated Global Final with two brands championing this round – Diageo’s Tanqueray 10 Gin and Don Julio Tequila. “It is so humbling to continuously experience such talent from all 3 selected provinces. The adrenaline and the energy emancipated within the bartenders competing is so captivating with so much creativity being displayed. As an ambassador for the Reserve Portfolio at Diageo having gone through the same process myself, I am motivated to embrace this journey and its legendary long-term objective.” Says Dom De Lorenzo Reserve Ambassador at Diageo. The bartender who came out victorious from the first leg of the regional finals in Cape Town was Brent Perremore, who managed to create some spectacular cocktails from the future representing Crush Mobile bar. The winner from Durban is Nicholas Crouse representing Lucky Shaker bar and top honours went to Evert De Jong from Johannesburg from Molecular Bars. All 3 bartenders have made it compete in the World Class National Finals 3 day competition which will take place from the 25th – 27th of June 2018 in the Mother City, Cape Town. Finalists will face the toughest of challenges making show-stopping creations that will shape the future of the cocktail culture. “Now in its 9th year, the Diageo Reserve World Class Bartender of the Year competition is the industry’s most prestigious mixology event and aims to elevate the skill and craft of the bartending profession, setting global trends and standards in the service industry. The winner will be launched into the limelight as a paragon of professionalism and artistry.” Concludes De Lorenzo.